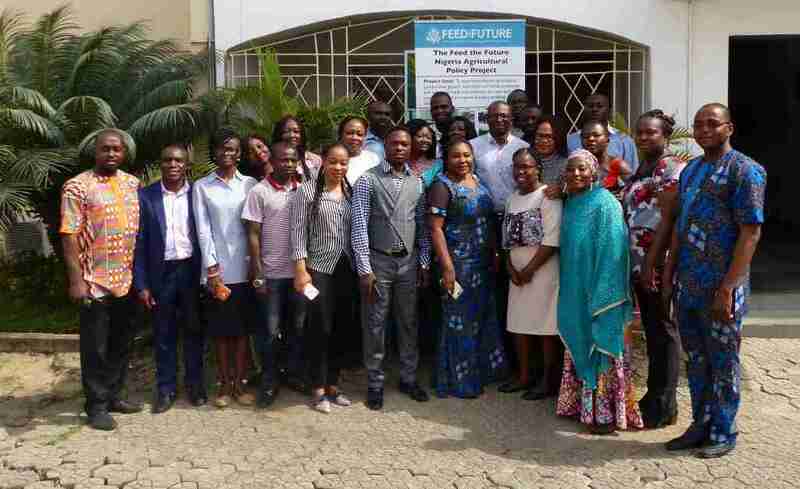 From 4 to 7 March 2019, the International Food Policy Research Institute, under the umbrella of the Feed the Future Nigeria Agricultural Policy Project, delivered a training course to 27 staff members (20 male, 7 female) of the Agricultural Research Council of Nigeria (ARCN) on “ Econometrics for Policy Analysis Using Stata” in Abuja. 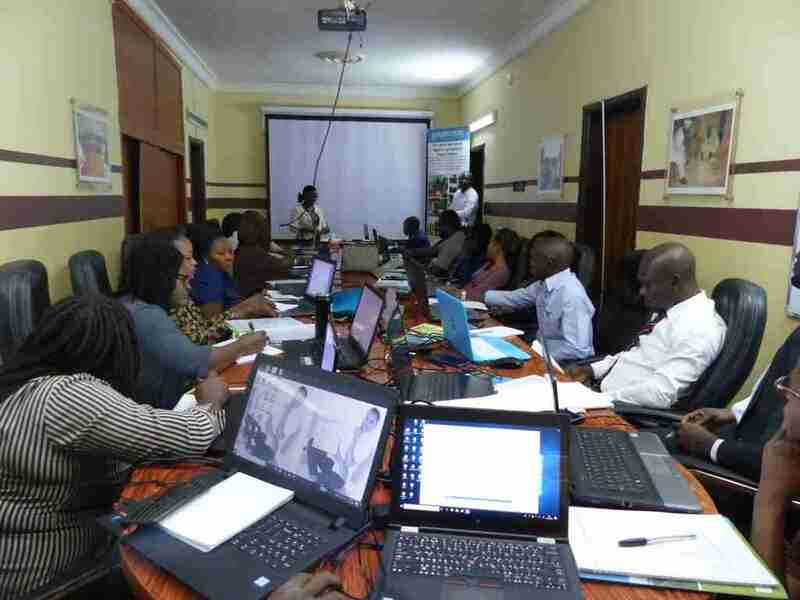 The training, which focused on concepts around statistical data analysis and introduced participants to the STATA application, was geared at further enabling agricultural researchers to more effectively analyze data and make widely available quality evidence for policymakers. This training is part of the capacity-building activities of the Feed the Future Nigeria Agricultural Policy Project, which is funded by the United States Agency for International Development (USAID/Nigeria). The project is jointly implemented by Michigan State University and IFPRI’s Nigeria Strategy Support Program.